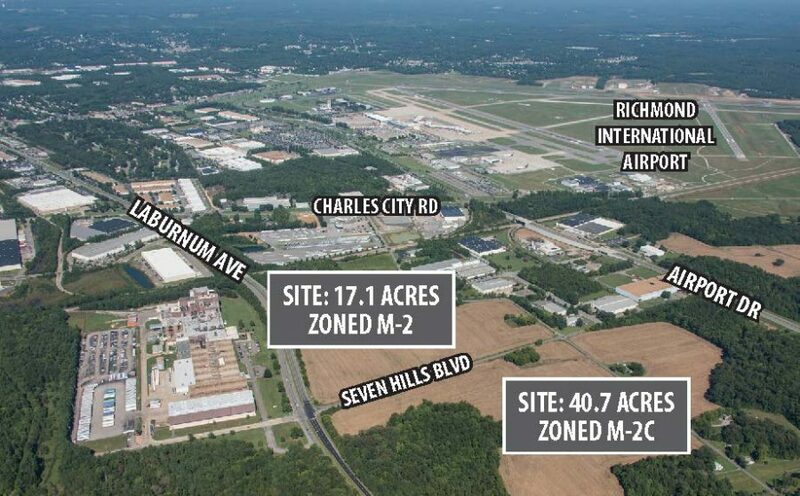 RVA Industrial Market Review: Buyers, Developers Attracted to Market As Local Users Expand | Porter Realty Company, Inc.
Porter Realty Company was selected to contribute the industrial market review for the August 2018 issue of Southeast Real Estate Business. Click “press release” link below to view the entire article. Contact us and find out what makes Porter different. © 2019 Porter Realty Company, Inc. All Rights Reserved.